Worcester Community Trust (WCT) is a registered charity that puts community at the forefront of the development of new and existing services, enabling everyone from across Worcester city to get involved. WCT manages seven community centres in Worcester, providing space and facilities for community use and activities and services for children, young people and the wider community. WCT are constantly exploring new and innovative ways of involving communities and developing new activities and services. 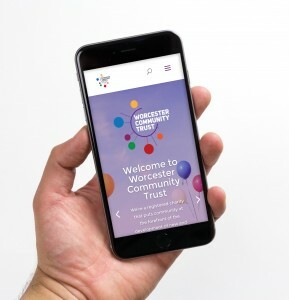 The Worcester Community Trust website was designed and built by Modus. Our Creative Design team met and brainstormed with WCT to fully understand the organisation, its day to day running’s and the wants and needs for their re-designed website. Modus went through the current WCT website to re-structure the layout and the content of their new site. The new site is simple yet professional and it delivers content colourfully in an easy to navigate system. The site design incorporates well thought out graphics to include a fun flow with the colour schemes and skilfully picked typography to keep the site looking sharp and slick. 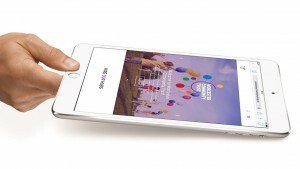 The whole website is fully mobile responsive and mobile friendly so can be viewed on multiple different devices and platforms with ease.